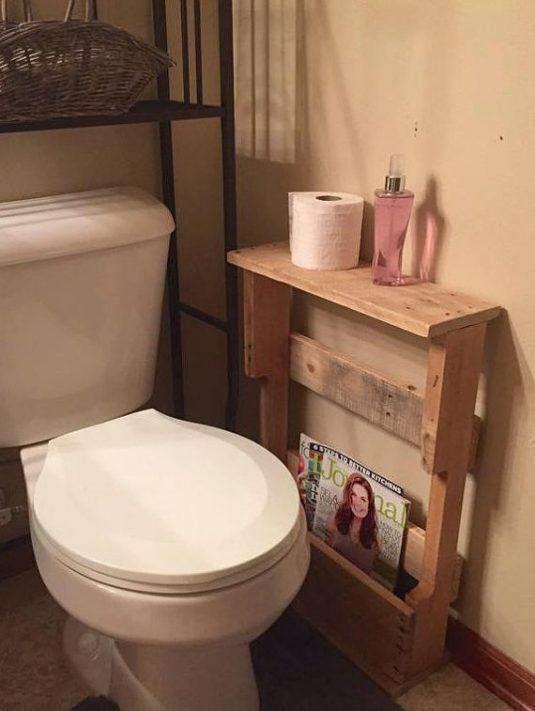 Pallets are one of the most inexpensive material and affordable choice for decorating not only the bathroom, but any room in your lovely home. 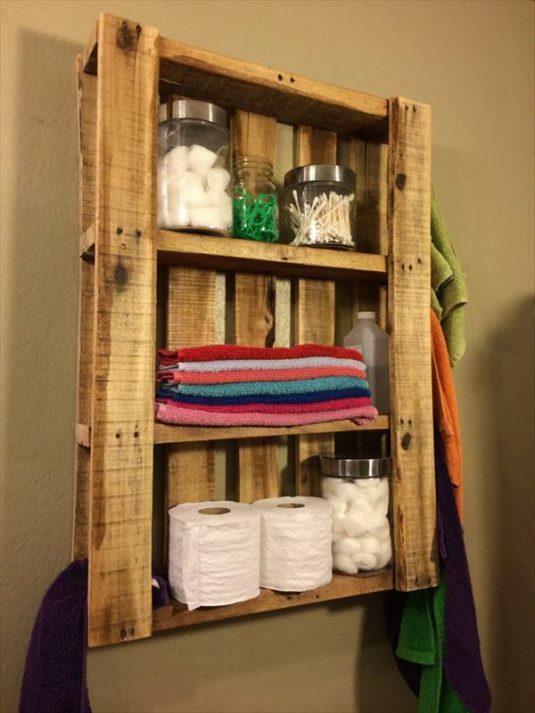 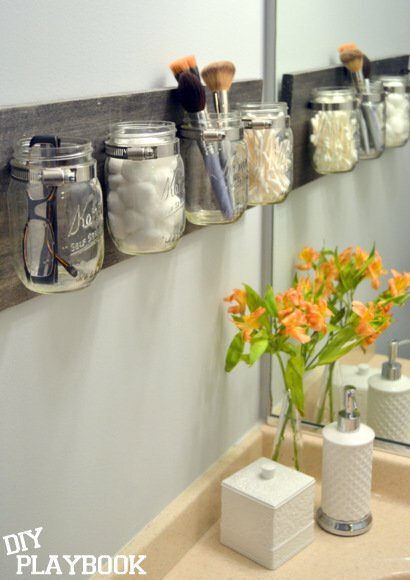 I bet that you have never thought of using pallets in your bathroom, have you? 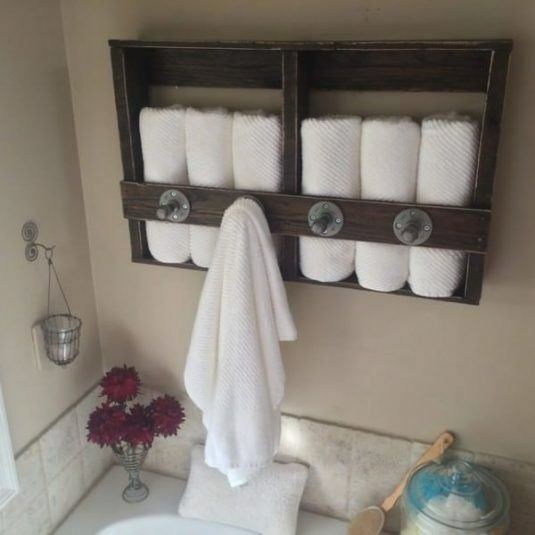 The bathroom is one of the busiest room, so you need to have a personalized, cozy, unique and good organized bathroom. 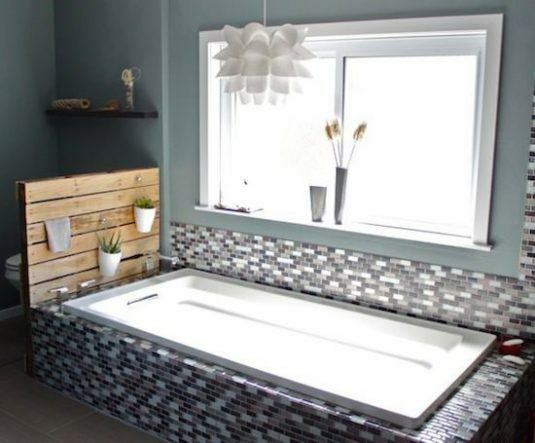 If you find your bathroom boring, then you are on the right destination. 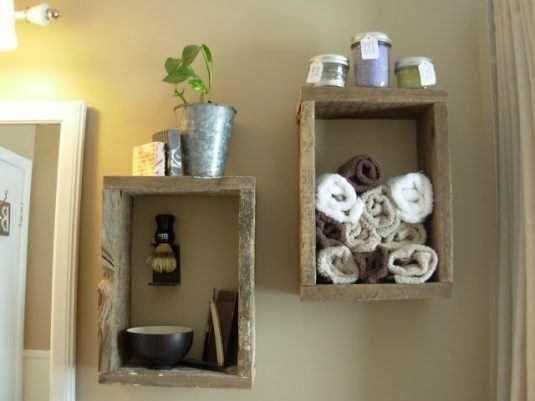 These diy pallet projects below will help you enhance your space and add extra storage too. 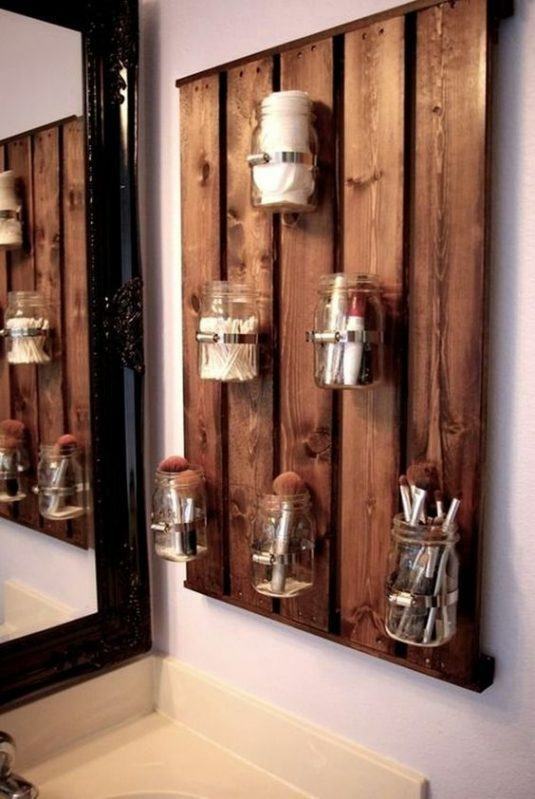 By creating these low-cost projects, you will also improve your diy skills and techniques and have fun too. 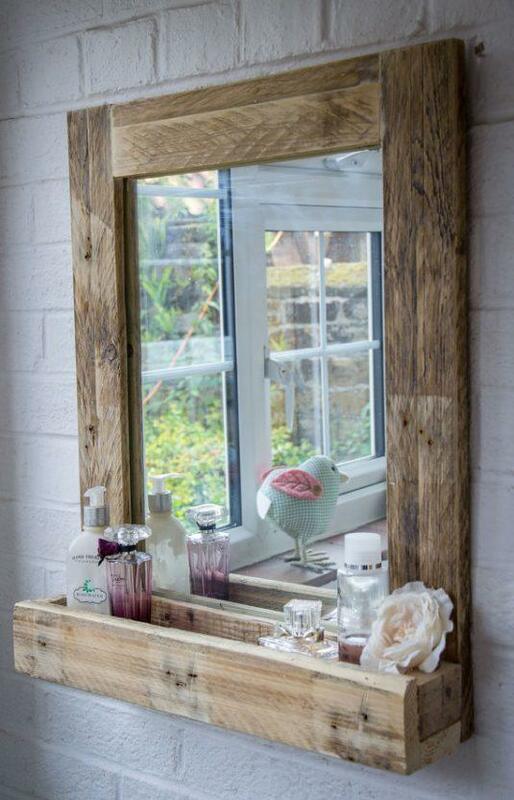 So, let’s take a look at the gallery and draw some inspiration. 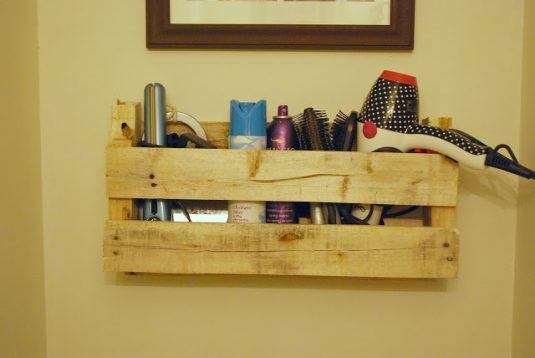 You may find your next diy pallet project here and save some money, who knows. 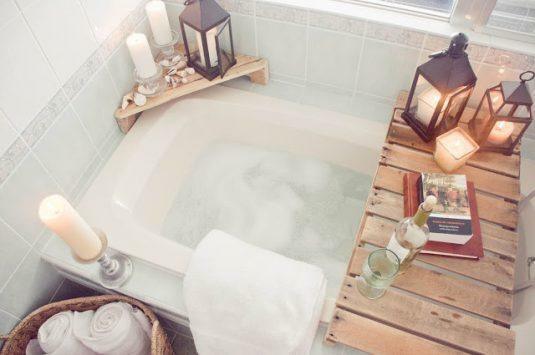 Enjoy and have fun!